Do you feel like your writing is missing something that sets it apart from other blogs? You’re providing some great tips, but you’re having trouble truly connecting with your reader in a way that turns them into a raving fan. Sure, you can write a great step-by-step guide, but your intro feels cheesy and you have trouble transitioning into the meat of your blog posts. A few months ago I listened to a podcast episode that transformed my view of how I write blog posts, social media posts, emails, and more. 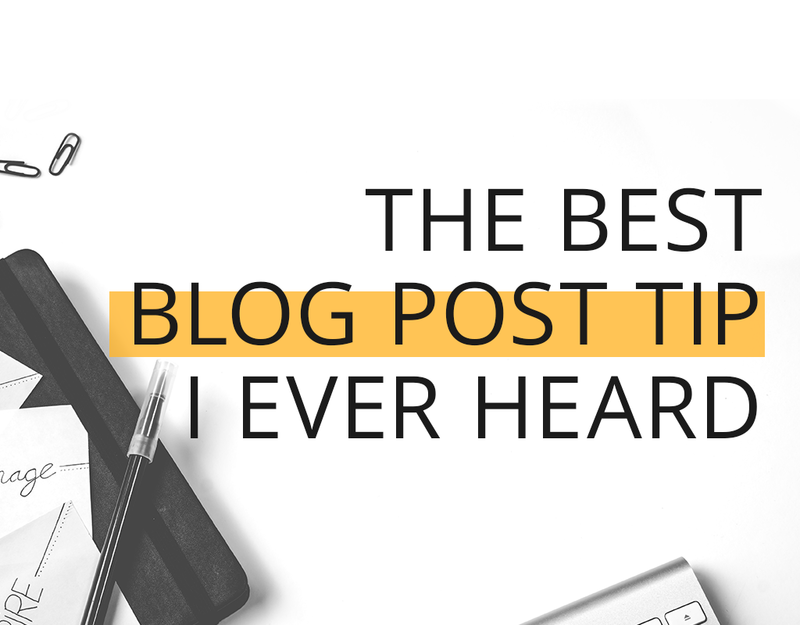 I used what I learned and it became best blog post writing tip I ever heard! I promise, if you follow this one simple step, your blog posts will have new life. You ready? Are you cranking out blog posts day in and day out, only to have them sit there, basically unread? 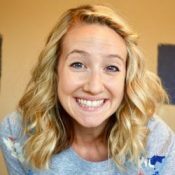 I totally feel you – it is so frustrating when you spend time creating content and it goes pretty much unnoticed. 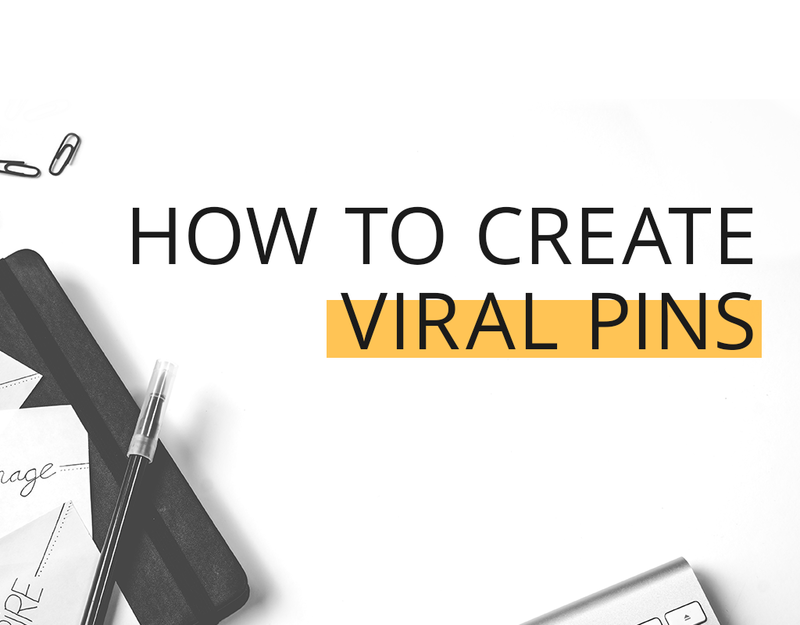 Well, what if you had a simple method to make your blog posts go viral?! Enter: Pinterest. I can’t stress this enough: If your target readers are women, then you need to be on Pinterest. By creating engaging, click-worthy pins, I’ve garnered 45% of my website traffic for this site from Pinterest alone. Let me show you how to do it! Hiya, blogging friends! Today I’m stoked to talk about a topic I’m super-duper passionate about… PINTEREST MARKETING! Pinterest is the #1 source of traffic for both of my blogs and it’s an amazing place to start marketing your content, no matter the size of your blog. 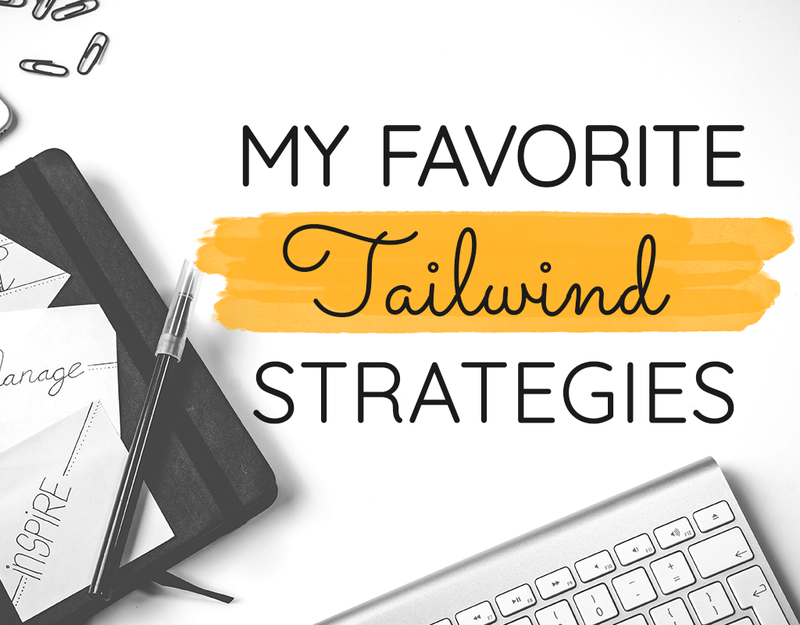 I use Pinterest in conjunction with my favorite marketing tool: Tailwind! In my last post about how to find keywords for your blog, we looked at a couple super easy methods to find keywords on Google and Pinterest. 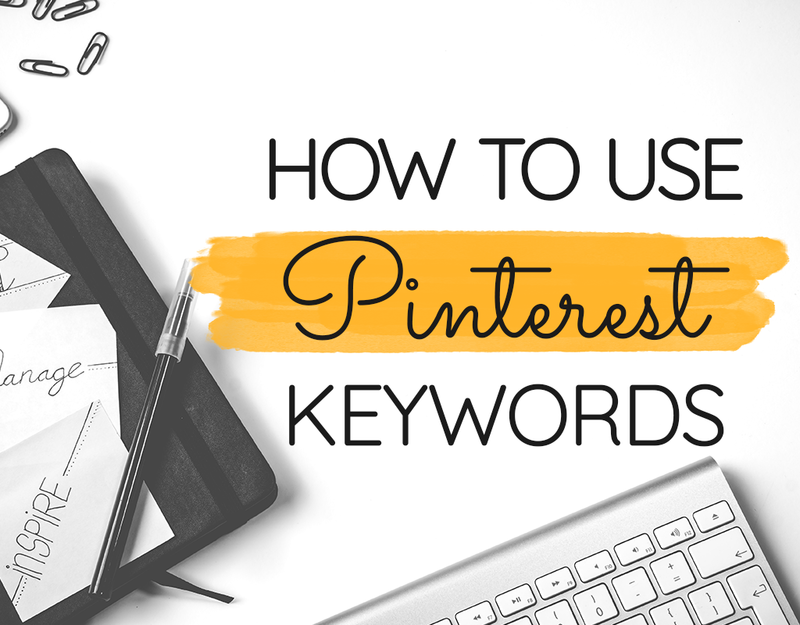 Today, I want to dive a little deeper into how to use Pinterest keywords! When I started Pinterest marketing for my home improvement blog, my traffic grew to 30,000 page views/month. Hollaaaa! Without further adieu, here are 6 places to use Pinterest keywords.